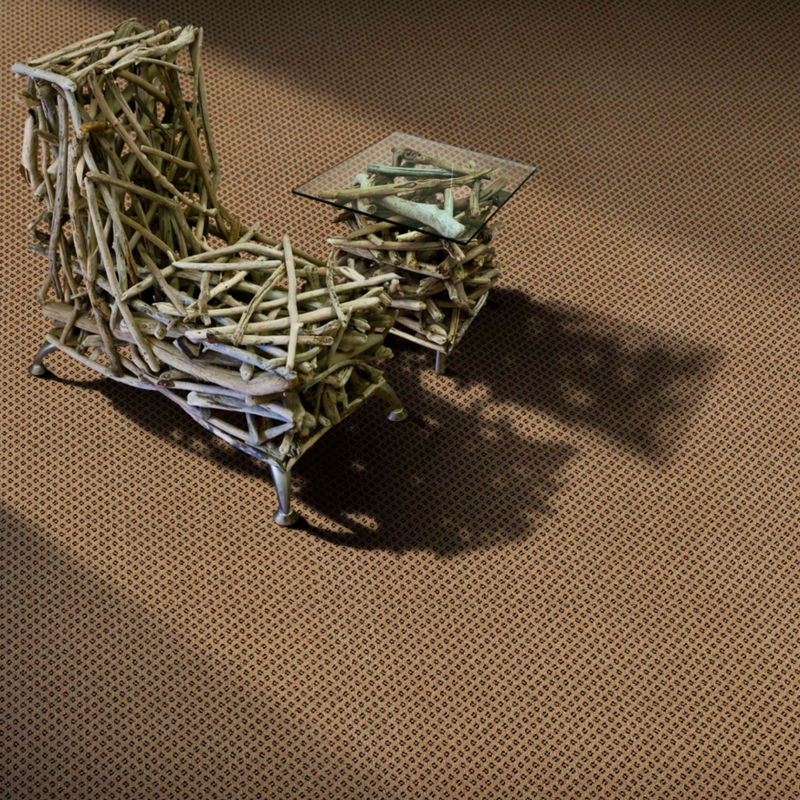 SERENGETI is the perfect commercial flooring option for those projects requiring a touch of African flavour. The distinctive paw print pattern evokes memories of Africa’s unique natural heritage. SERENGETI is a plush cut-pile industrial carpet that is ideally suited to heavy commercial use. The 100% Stainproof SDX (Solution Dyed Nylon) fibres that make up a SERENGETI carpet provide superior colourfastness and resistance to carpet tile stains and soiling. SERENGETI commercial carpets are extremely durable and easy to maintain. The SERENGETI range is available in a variety of contemporary colourways that reflect the current décor trends.